You will love the maracas transformer! 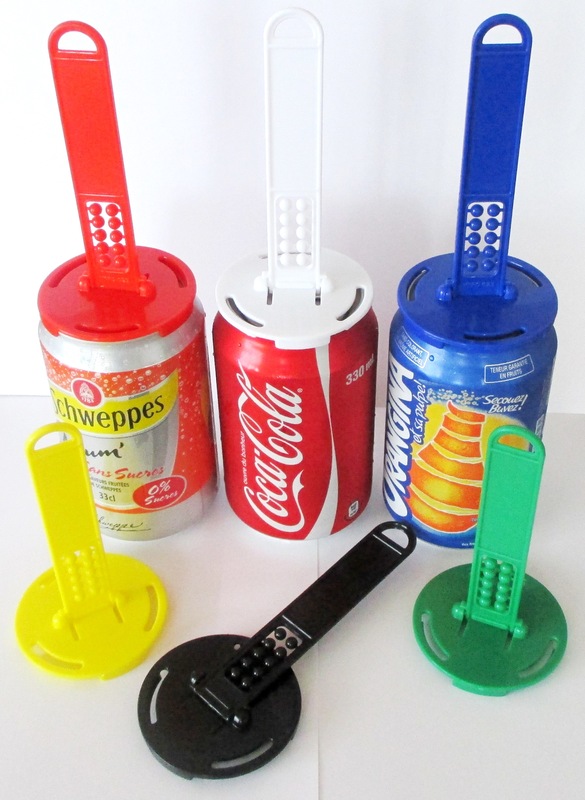 We have loads of these fun promotional items now available. Just connect with our sales team to discover these new models.